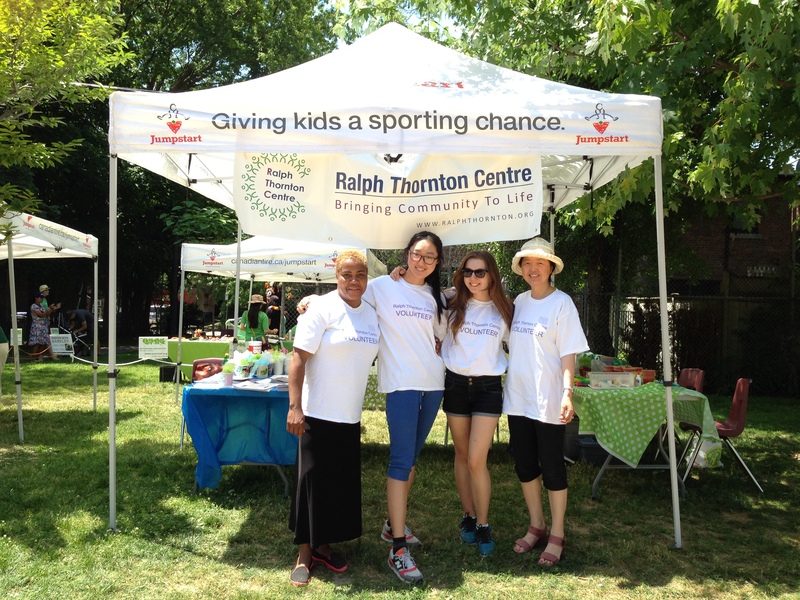 The Ralph Thornton Community Centre is where the community gathers and works together to celebrate diversity, foster inclusivity and community well-being, and promote social justice. 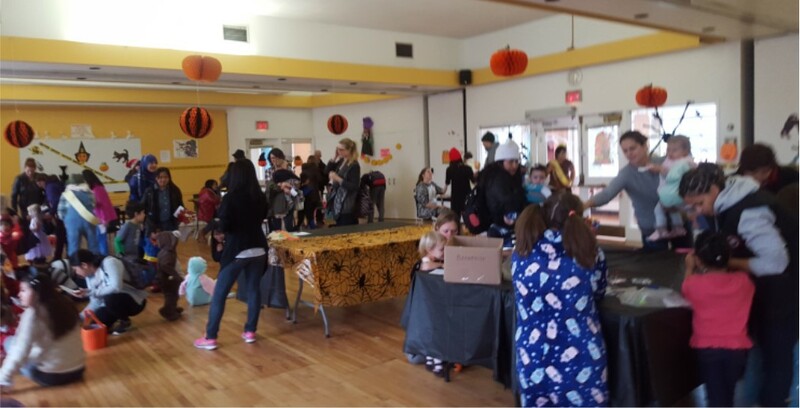 We participate in many community events, from large street festivals and Community Clean-ups to holiday celebrations, such as Chinese Lunar New Year and Halloween. Volunteers are vital in making these events a success! Roles include event set-up and clean-up, running children’s activities, staffing our info booth, food preparation, and greeting community members. Special events happen throughout the year, and we need volunteers to provide an exciting and fulfilling experience. 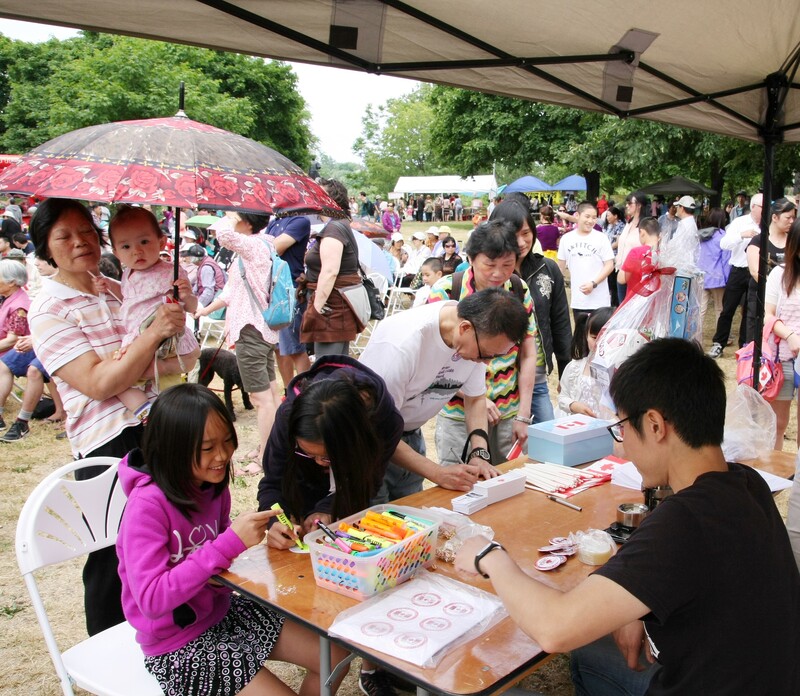 Volunteering at special events is a fun way to meet people and to get to know our community. This is a great volunteer option for those who have limited availability.